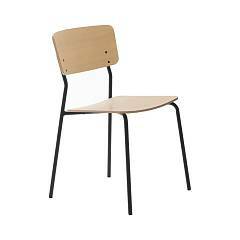 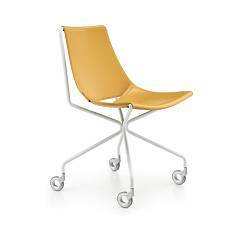 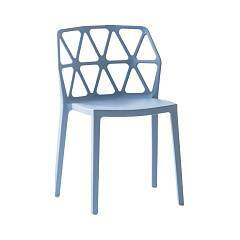 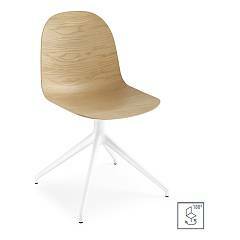 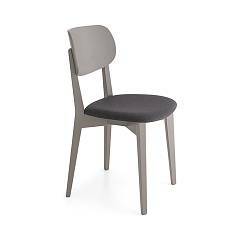 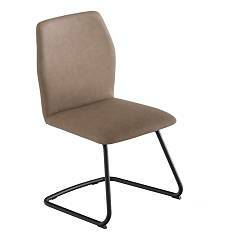 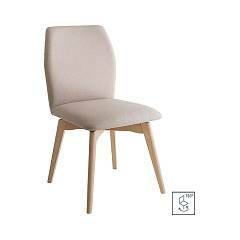 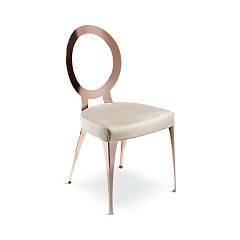 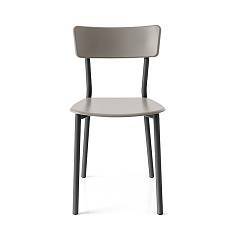 Many chairs to suit every preference - Have a look now! 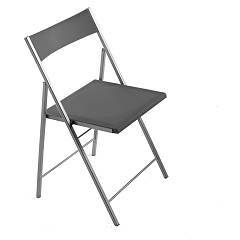 A piece of furniture like a chair is a must in any respectable environment. 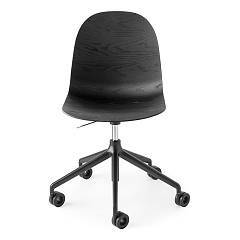 In addition to the standard fixed chair, Vieffetrade also stocks swivel, stackable, foldable and home-office models, also with wheels. 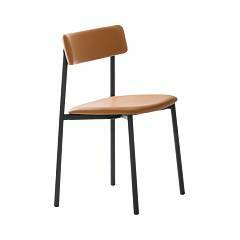 There are numerous materials that can be selected for the seat: Leather, Ecoleather, Wood, Lacquered Plastics, Metal, Straw, Hide, Fabric. 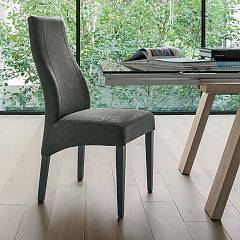 Find your style, classic, vintage, modern or industrial, and let yourself be surprised by the products of the best brands in the industry: Alta Corte, Cantori, Colico, Calligaris, Cosatto, Devina Nais, Dialma Brown, Domitalia, Elite, Eurosedia, Infiniti, Ingenia Casa, Max Home, Midj, Ozzio, Pedrali, Pezzani, Point House, Sedit, Target Point, Tonin Casa.